The two major downfalls of this unit are the glossy lid and display (which you could fix with a cool sticker and foil), the small arrow keys which combine volume and screen brightness and the terrible speakers. All in all we strongly recommend this device for purchase! Positive: Quite adequate for its price; compact size; pretty decent display. Negative: Battery life. Positive: Price; performance; connectivity; good cooling system; easy to upgrade. Negative: The display; long charging time. Positive: Price. Negative: Battery life time. The netbook category hasn’t been doing very well since the debut of the ultrabooks and tablets. However, several manufacturers still produce these kind of notebooks. 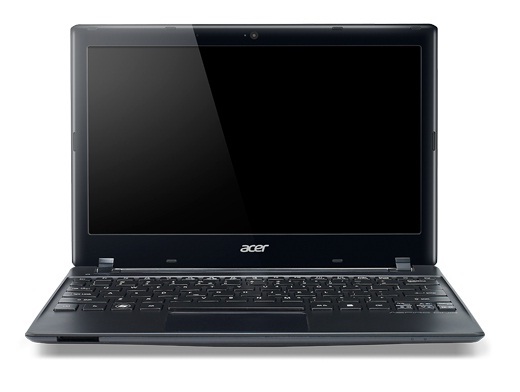 Acer has decided to categorize the Aspire One 756 under the subnotebook category instead of directly marketing it as a netbook. Similar to many other netbooks, it has a not so solid structure. The entire chassis is bendable. 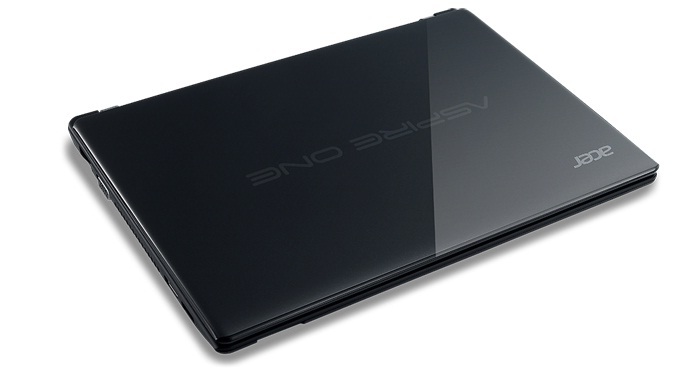 The glossy lid is also pretty much the norm for all netbooks and is a real smudge magnet. Though the dark-glossy display limits visibility, the wide opening angles manages to compensate for outdoor usage. 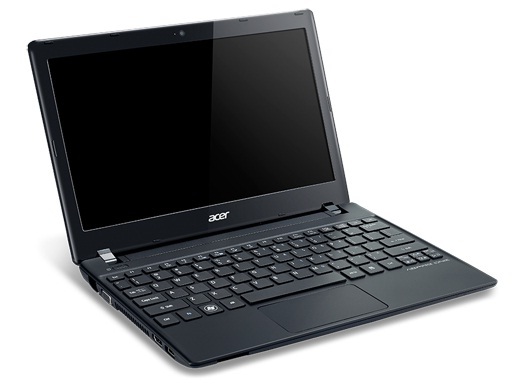 Like many other netbooks, it has a low voltage processor and enough performance for anything less than regular usage. However, the performance can be increased by choosing the premium model which comes with a Pentium 987 dual-core processor. The keyboard and touchpad without buttons (clickpad) are quite disappointing but they aren't any worse than its main rivals', the Asus Eee PC Flare series and the HP Mini. 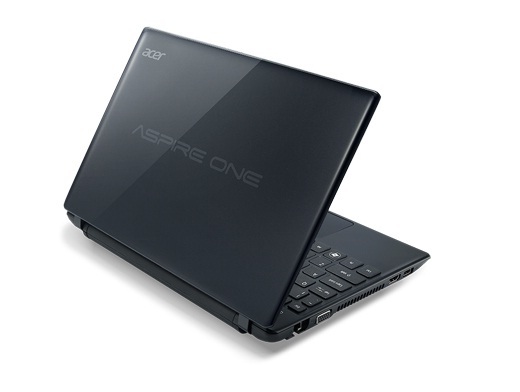 The Aspire One 756 then is a typical netbook. It lacks available ports, performance and display quality. However this model is even worse as it can’t even churn out a good battery life. 877: Ultra Low Voltage dual-core processor based on the Sandy Bridge architecture with an integrated graphics card and dual-channel DDR3 memory controller. Due to the Celeron brand, many features of the Sandy Bridge core are deactivated.» Further information can be found in our Comparison of Mobile Processsors.